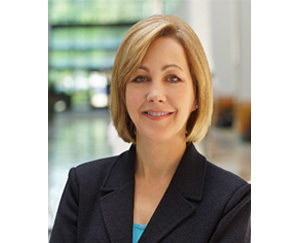 Patterson is executive vice president, sales and relationship management for workplace investing, Fidelity Investments. In this role, Patterson oversees the growth for workplace retirement savings and other benefit offerings for employers of all sizes, including corporate and tax-exempt plan sponsors. With assets under administration of $7.3 trillion, including managed assets of $2.6 trillion, Fidelity provides more than 30 million investors and 22,000 businesses with retirement planning, portfolio guidance, brokerage services as well as offering many other financial products. 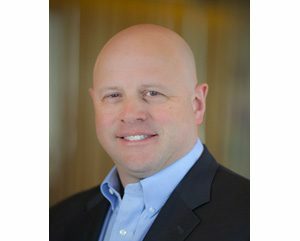 Ohl is executive vice president, president of retirement plan services and leads operations for the life and annuity businesses at Lincoln Financial Group. Ohl also serves on the company’s senior management committee. As of Dec. 31, 2018, Lincoln Financial Group held $238 billion assets under management. It is one of the top five sellers of individual life insurance and annuity products in the United States, according to LIMRA research. “I am honored to be elected vice chair of the SRI board because the work that we are doing at SRI and across the industry to educate savers and develop innovative solutions is critical to helping the next generation achieve retirement readiness,” said Ohl. The LIMRA LOMA Secure Retirement Institute provides comprehensive, unbiased research and education about all aspects within the retirement industry to improve retirement readiness and promote retirement security. For information on the LIMRA LOMA Secure Retirement Institute, visit: www.limra.com/sri.